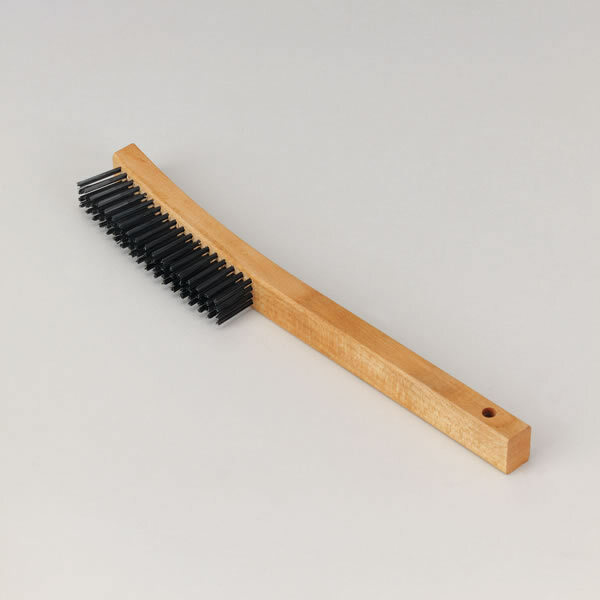 No tool kit is complete without a Copperfield Curved-Handle Creosote Removal Brush. The tough wire bristles and curved handle of this Copperfield chimney brush make it ideal for removing creosote build-up. Even thick, baked-on creosote is no problem for this effective Copperfield chimney brush. And because it's a Copperfield, you know this servicing tool is built to last.